National Recalls: Claim - Deactivated Best Buy iTunes Gift Card. Claim - Deactivated Best Buy iTunes Gift Card. 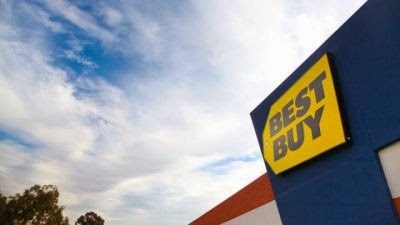 - Cards purchased at Best Buy were deactivated without refunds. - Free Reactivation of Card. iTunes Gift Cards that were purchased from Best Buy between September 1, 2007 and December 31, 2009 and that were deactivated while they still had a balance remaining. Cards have been reactivated and can be redeemed by entering the PIN number into your iTunes account. If you are no longer in possession of a Reactivated Gift Card but you still have a receipt. Simply submit a claim for a new PIN.